Free half hour telephone consultation with a family law lawyer. Diana Richmond offers Divorce Angels users a Free half hour telephone consultation with a family law lawyer. Diana received her Bachelor of Arts from Mount Allison University in 1995. She was admitted to the Law Society of New Brunswick before moving to Calgary and joining the Law Society of Alberta in 2000. She has devoted her practice to family law exclusively. Diana got into law to help people. It’s always been her calling to help others. She appreciates the chance to interact, and loves hearing people’s problems with the ability to solve them. Every case has a different dynamic, and gives her the opportunity to meet new clients. She is devoted to finding the most efficient and cost-effective family law service available. She is a wife and mother, and is dedicated to providing her clients with common sense and practical advice. Diana enjoys mentoring junior lawyers in the firm, and taking on interesting files that push her limits. Diana has a very busy practice that involves everything from parenting to dealing with high net worth individuals. Diana is constantly furthering her legal education by attending courses and conferences, and by staying up to date on the latest developments in family law. Diana is a regular speaker at Sharon Numerow’s Alberta Divorce Finances lunch workshops, where she often presents on spousal support related issues. Diana is a certified mediator and has been trained in collaborative law. Diana’s open and friendly personality and her Maritime roots make clients feel immediately comfortable with her. 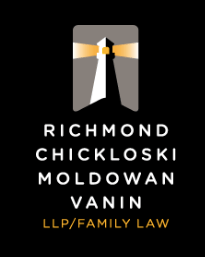 Clients are immediately instilled with confidence that she can help them navigate the world of family law. 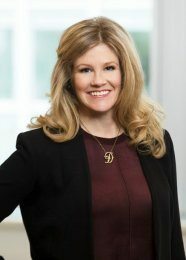 Diana is one of the best family lawyers in Calgary, AB.